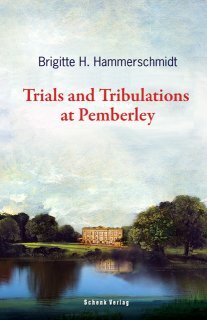 Brigitte H. Hammerschmidt has continued Jane Austen's novel "Pride and Prejudice" with imagination and of course, humour and irony. ‘Why should every woman in the world be in love with Darcy? Not that many even know him!’ – How mistaken Jane was! A statement which might apply not only to Mrs Bingley, but also to the author Jane Austen herself. 200 years ago she wrote a novel whose characters have still lost none of their fascination. In this novel we find out how Elizabeth Darcy's story continues. The sequel to "Pride and Prejudice" is based on the original.